In this way, both performing personality assessments and the process of discussing personality test results with a team are opportunities for team members to express their ideal working situation and setup. A manager might not necessarily be able to meet all of these preferences – for example, if a team member indicates that they prefer to communicate via email over communicating by phone, there might still be a weekly meeting with a client which needs to be done over the phone. But often, preferences can be taken into consideration with no loss of productivity or achievement. In fact, letting people choose the manner and style in which they work can be beneficial to both morale and results. 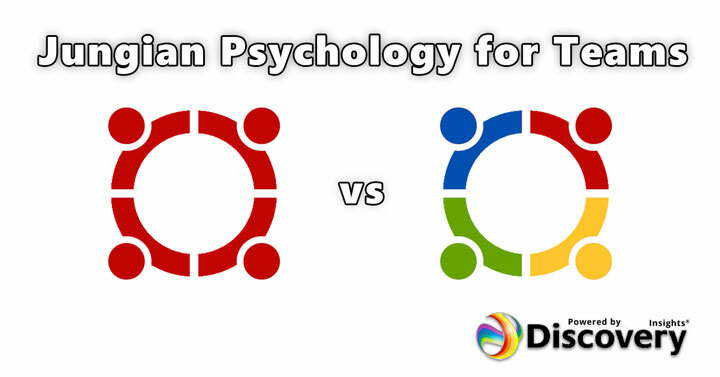 There are many ways that psychology insights can be used to build a team. One of the most common uses of personality assessments is during recruitment, where candidates are given personality assessments as part of the hiring process. These assessments can be a great source of information, but they should be used carefully. Too often, a hiring manager has an idea of what type of person that they want on their team – for example, that they want a new hire to be of a similar age and background to other team members, with similar interests and experience. This can lead to an overly narrow focus in which excellent candidates are passed over because they do not fit the narrow scope of what the hiring manager is looking for. You must let a person who leads with Sunshine Yellow SHINE!